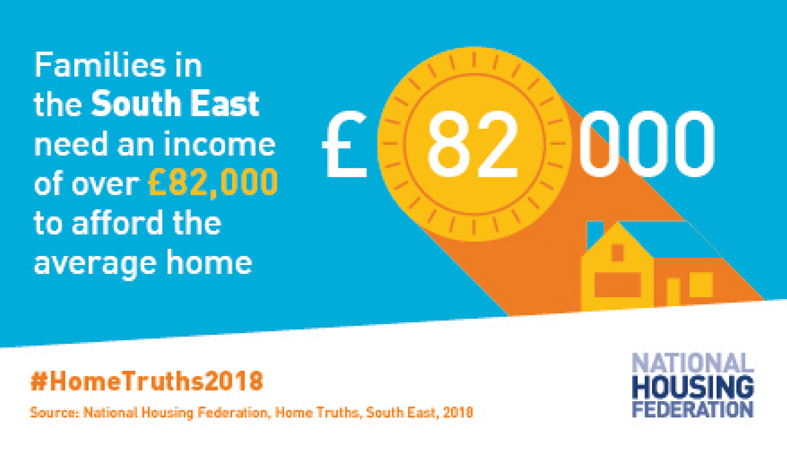 This week the National Housing Federation (NHF) launch their annual snapshot of the housing market in England’s regions. Today's report focuses on London and the South East. Advance Chief Executive, Julie Layton said: “The NHF report provides a really interesting insight into the overall housing market across the country. As a provider of specialist housing for people with disabilities and mental health conditions we experience some of the same barriers and issues as general needs housing providers. At Advance we provide a range of properties for people depending on their needs including; adapting and renovating existing properties to working with partners to procure land to build new properties. Copies of the reports can be found here.